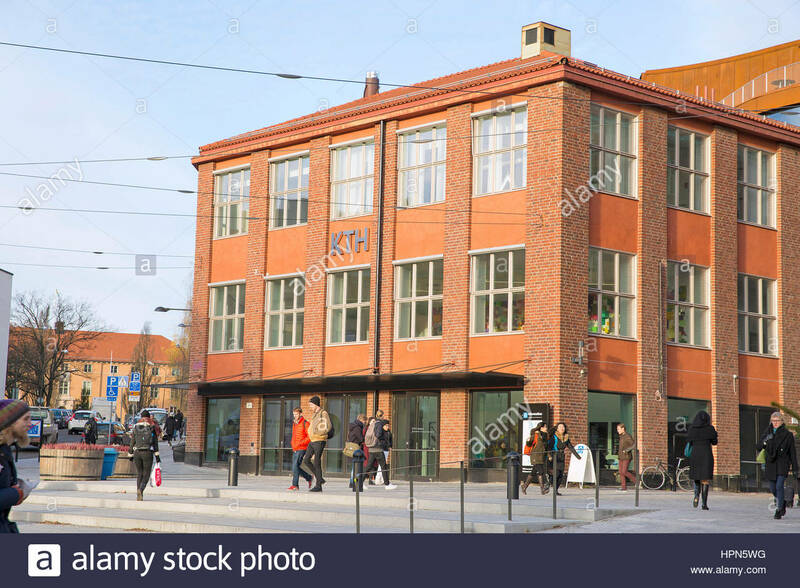 Applicants are invited to apply for a PhD position in physics at KTH Royal Institute of Technology, Sweden. The funds for this position are available for five years. Applications should be sent before October 31, 2018. The laboratory of Ilaria Testa, Department of Applied Physics, Royal Institute of Technology KTH located at the BioImaging platform in SciLifeLab (Stockholm, Sweden), is looking for a candidate with background in engineering or physics with interest in advanced light microscopy. The candidate will apply and further develop novel and sensitive super-resolution microscopes based on novel fluorescence switcher in combination with ad-hoc image processing approaches. I'm a new appointed group leader aiming to build a team of physicists and biologists with the goal of pushing the spatio-temporal resolution of lens-based microscopes to a new level by developing next generation super-resolution microscopes. The primary focus will be to develop imaging strategies to study cellular processes at a molecular relevant length scale (5-50nm). We have developed several super-resolution microscopes based on reversible switchable fluorescent proteins. In particular, we have shown for the first time that coordinated targeted microscopy based on the RESOLFT concept can image living cells with nanometers resolution in the sub-seconds time scale and its potential in tissues imaging. We now would like to push the concept toward tissue and smart automated imaging. Experience in fluorescence super resolution microscopy and optics would be a strong asset. The employment is four years with a possibility of maximum up to five years. Up to 20 percent department duties are included in the employment. A suitable background for this position would be a Master of Science in engineering or physics. In addition to the traditional academic merits, a relevant degree project, international experience, and language skills are regarded as advantageous qualifications.